About Purchasing Supplements: No one person will react the same to any supplement or drug. Many people will get results in under 30 days, and for many more people it will take 30-60 days before you see results. So don't be discouraged if you don't see results in the first 30 days. Please keep this in mind when purchasing any supplement or prescription drug because overnight miracles are not going to happen. Register and Get 10% OFF Your First Order! 3 or More Bottles Includes FREE Shipping! 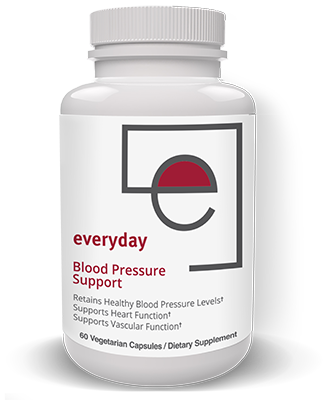 In Less than 30-60 days Everyday Cardio Care's Blood Pressure Support Formula Will Amaze You! Shipped to your door FREE every 90 days! 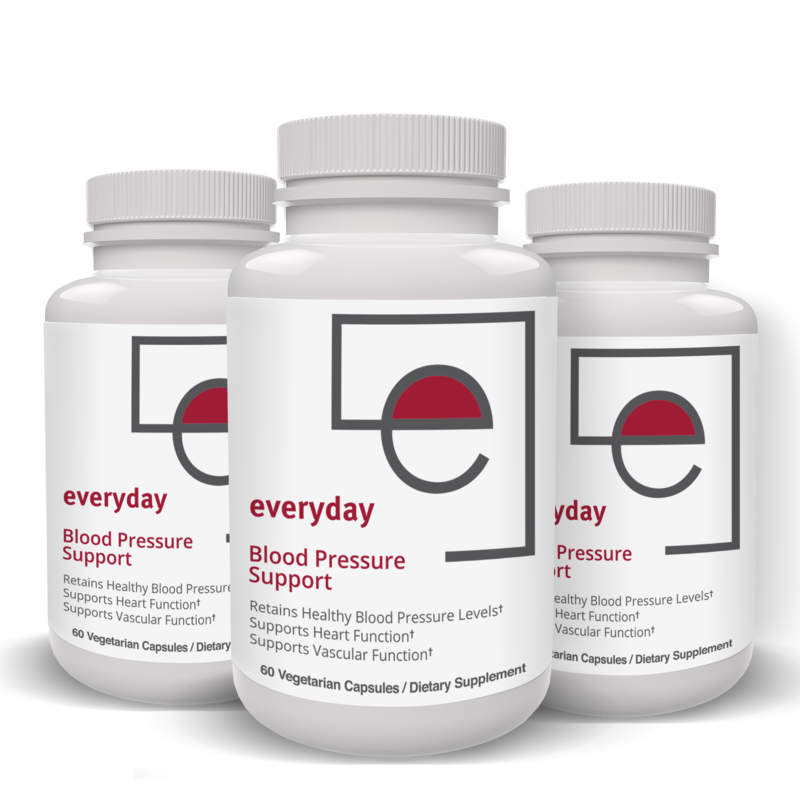 Subscribe & Save: Starting 90 days from your order date, you'll receive a new 90-day supply every 3 months at the guaranteed low price of just $116.97 which will be charged to the card you provide. You can cancel your subscription at anytime. There is no commitment, no obligations, and no minimum to buy. 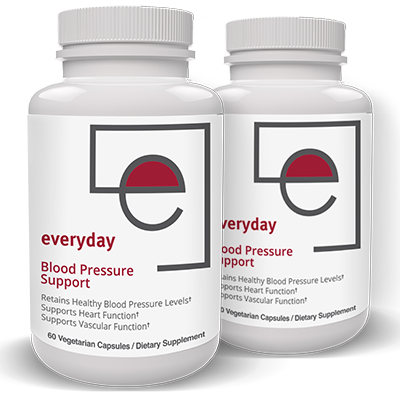 Every bottle of Everyday Blood Pressure Support is created to meet our high standards for quality and performance. 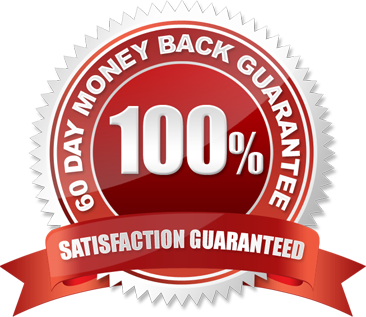 If it doesn't meet your expectations for any reason, you can return it at your expense within 60 days of purchase - no questions asked. 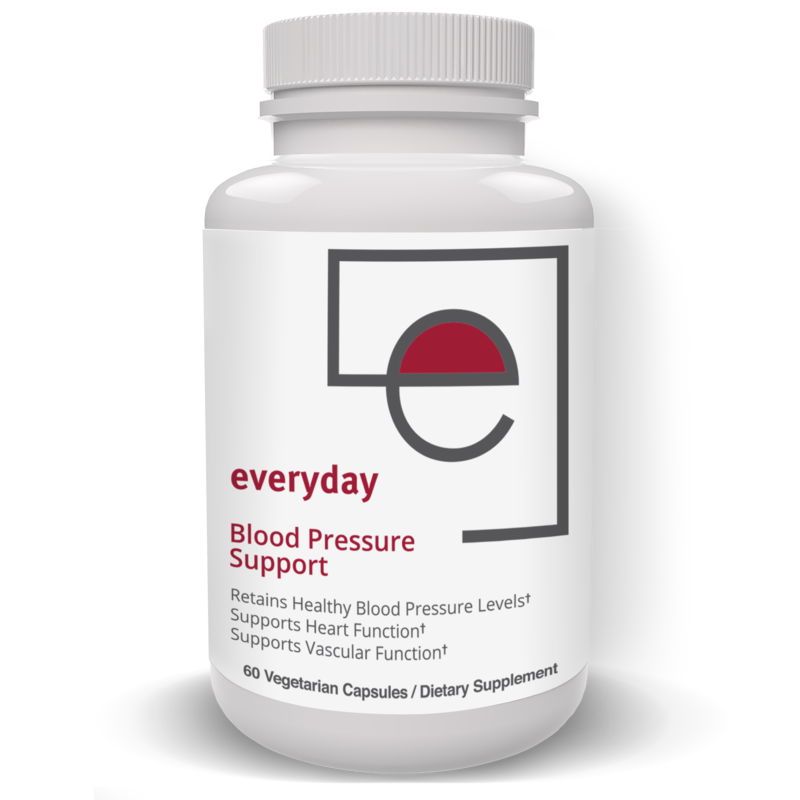 Simply contact us online or by email: support@everydaycardiocare.com to get a return address. Product refunds are limited to the most recent purchase and are limited to a maximum of the purchase price of your most recent shipment. Shipping and Handling costs are non-refundable. All refunds are processed upon receipt of unused product. Please include your full name and order number with all refund requests. Suggested Use: Take one capsule twice daily, in the morning and before bedtime, or as directed by your physician. For best results take on an empty stomach. 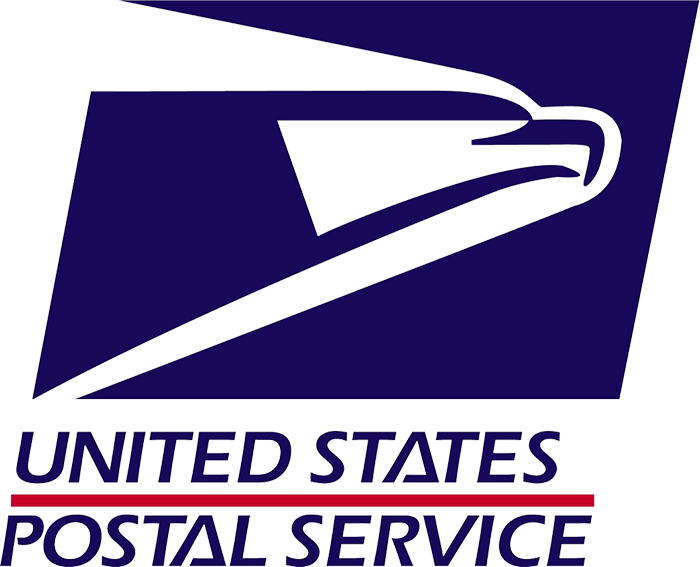 All orders Monday-Friday are shipped USPS within 1-2 business days. Weekend orders are shipped first thing on Monday.